There have been a few eye opening events that we have seen so far here in February. 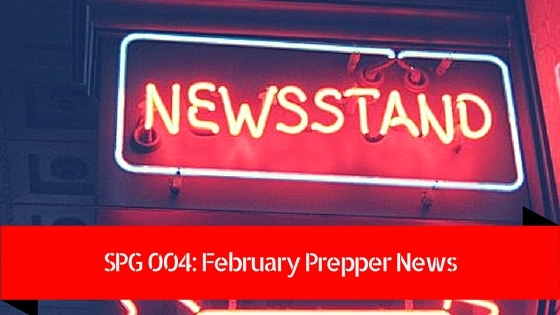 So I wanted to provide a prepper news alert for the month of February. It is important for preppers to stay up to date with what is going on not only in the United States but also around the world. Sometimes it is hard decipher real news from propaganda. After some research I’ve been able to break down some of these events to provide you with a prepper news alert. In this episdoe we will be discussing how a Russian Spy Ship was spotted along the East Coast of the United States. American media outlets have really spun this story so it is challenging to get a real understanding of what is truly going on. We will also discuss how a Brazilian city is currently under martial law and how this could possibly happen in the United States. Finally we will also talk about the California Dam Break scare that we have seen this past month as well.